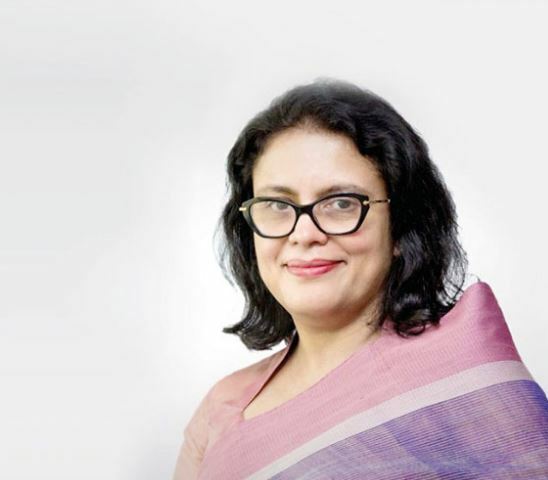 Rubana Huq, wife of former Dhaka North City Corporation Mayor Anisul Haq, elected as the first female president of Bangladesh Garment Manufacturers and Exporters Association – BGMEA. Rubana Huq, managing director of Mohammadi Group, panel won all 35 posts of directors in the election of the BGMEA. 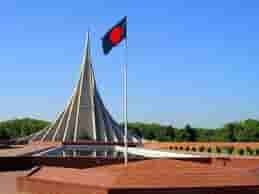 There are total 35 posts in Dhaka and Chittagong zone, while 9 posts from Chittagong zone have been elected unopposed. 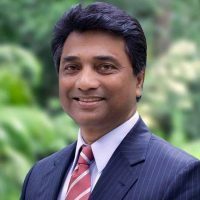 Elected President Rubana Huq is the Managing Director of Mohammadi Group and Jahangir Alam is the Managing Director of Design and Source Limited. 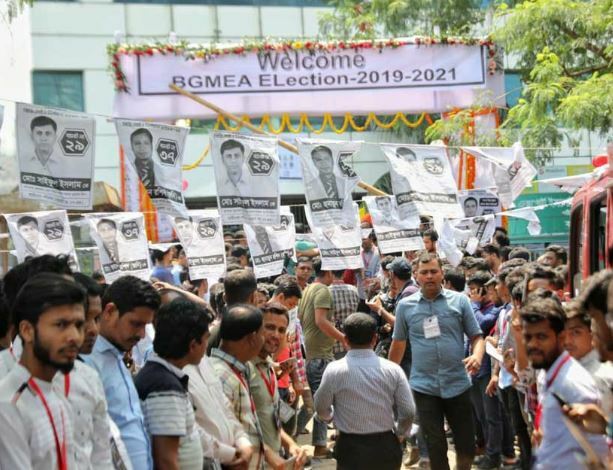 There were about 1,492 voters out of 1,956 votes cast in Dhaka and Chittagong zone of BGMEA for electing their leader for 2019 and 2021 tenure. 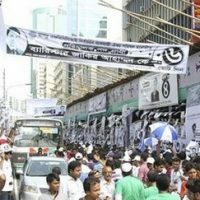 In Dhaka zone, about 1,204 out of 1,597 votes were cast and in Chittagong zone, about 288 out of 359 votes were cast in the BGMEA election 2019. PM of Bangladesh Sheikh Hasina has congratulate to Dr Rubana Huq, newly elected president of BGMEA for the victory of her full panel under the banner of “Sammilita Forum” in Saturday’s BGMEA Board of Directors election. The prime Minister of Bangladesh conveyed her greetings when Rubana Huq, met Sheikh Hasina at her office in Dhaka. Rubana Huq, wife of late Anisul Huq, as the BGMEA President-elect committed to take measures to enhance price negotiation skills to earn better from sales of garments. 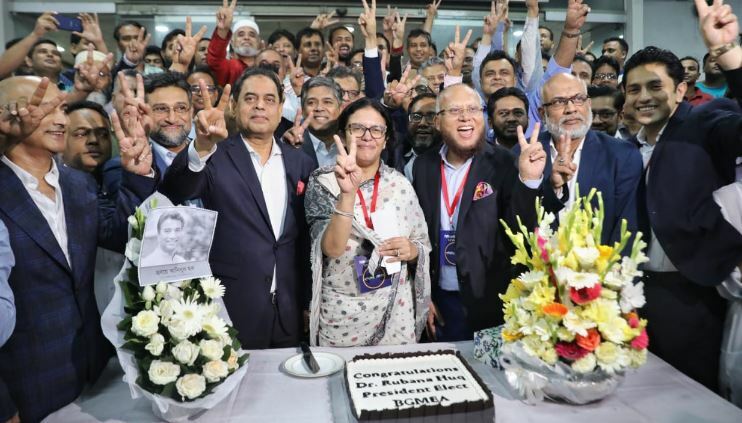 Rubana Huq also vowed to come up with measures for helping the small and medium factories, who are struggling to survive, and to brighten the image of the garments industry of Bangladesh. Rubana Huq is a Bangladeshi businesswoman and poet. She was featured in BBC 100 Women in 2013 and 2014 for her contribution in the industry and society. – Huq elected as the first female president of BGMEA for 2019-2022. 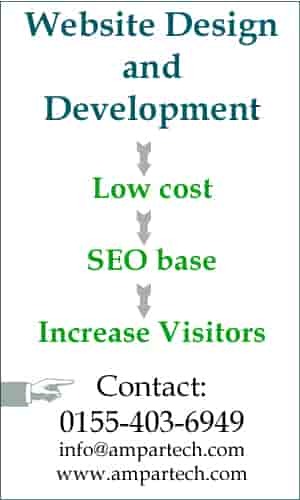 – She worked as the CEO of TV Southasia from 2006 to 2010. – Huq won the SAARC Literary Award for her poems in 2006. Her poem book name is Time of My Life. – Mrs. Huq is a member of board of trustees in Asian University for Women. On 13 August 2018, Mrs Huq completed PhD from Jadavpur University. Rubana Huq was married to Annisul Huq, a former mayor of Dhaka North City Corporation. They have 2 daughters and one Son. Navidul Huq, Wamiq Umaira & Tanisha Fariamaan Huq.